Steveston Waterside! 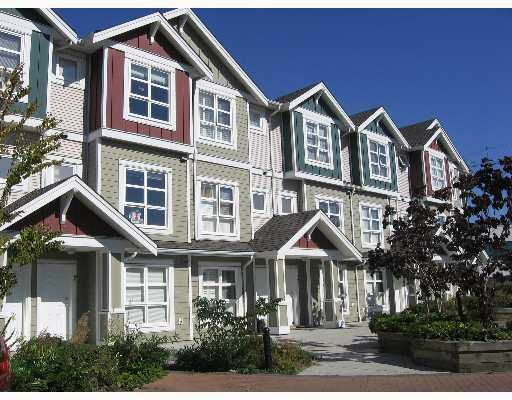 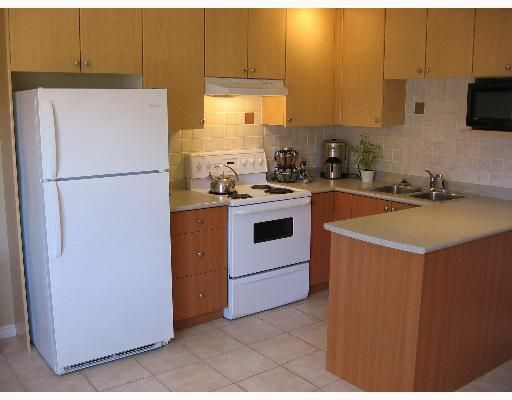 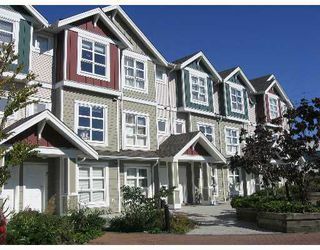 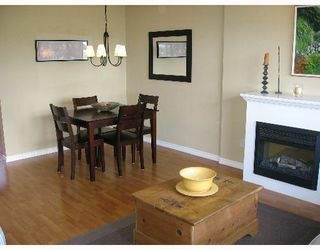 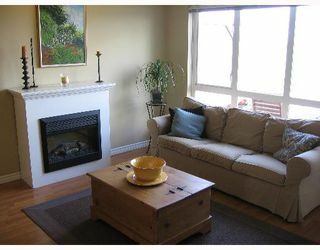 Beautifully maintained custom-finished 2-Bedroom & Den Town house. Full bath on Ground Floor next to den/recreation room can be office or gu est room. 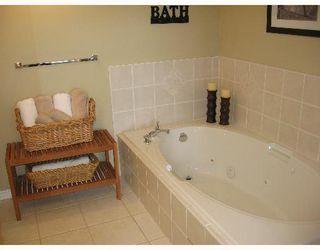 Master suite features huge jetted tub and separate shower. 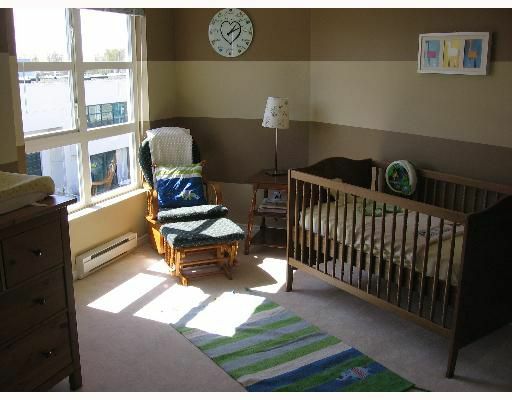 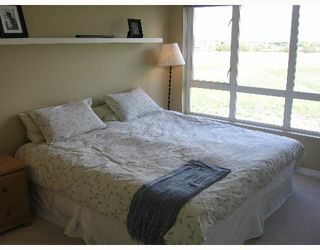 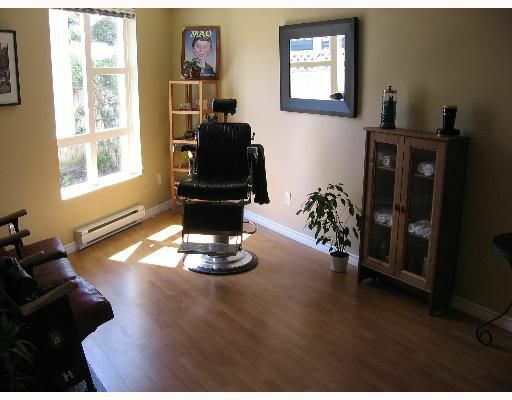 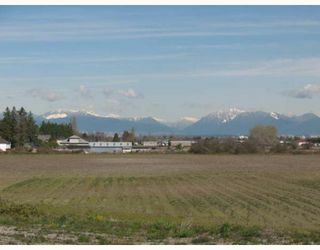 Main Level area and master have fabulous view of farmland and Northshore mountains. Tasteful use of laminate, carpet and tile flooring. 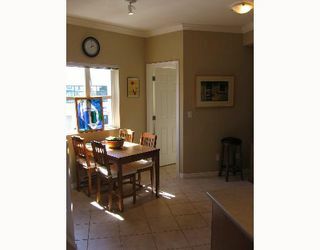 All this and located 100 yards from Dyke Train and Marina.